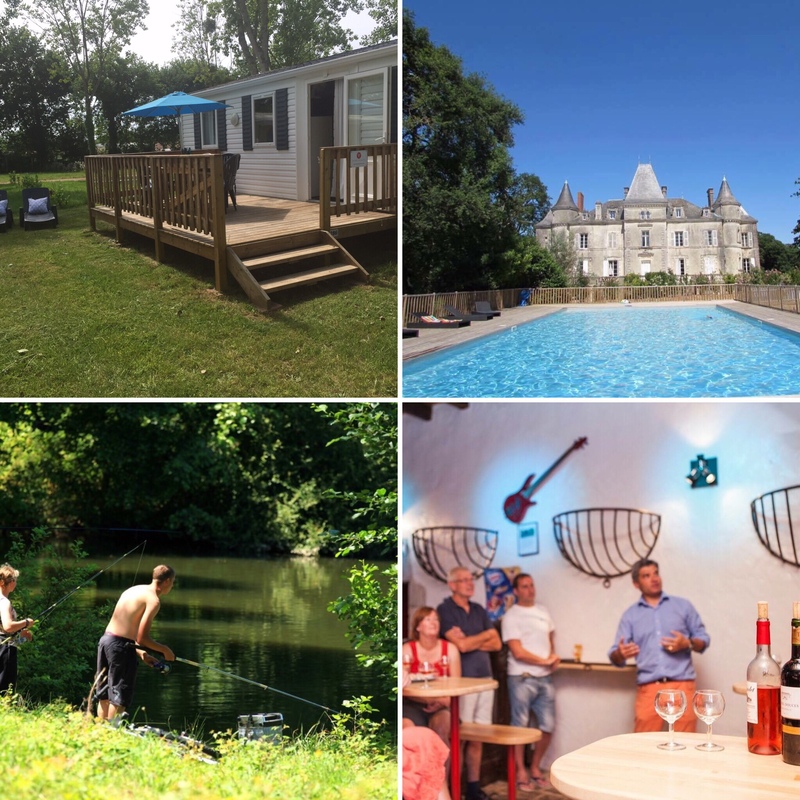 A holiday with Votre Vacances allows the freedom teenagers crave in a safe environment, as well as time with the family, that they love deep down! Here are our top reasons why a holiday with Votre Vacances suits even the most difficult of teenagers! 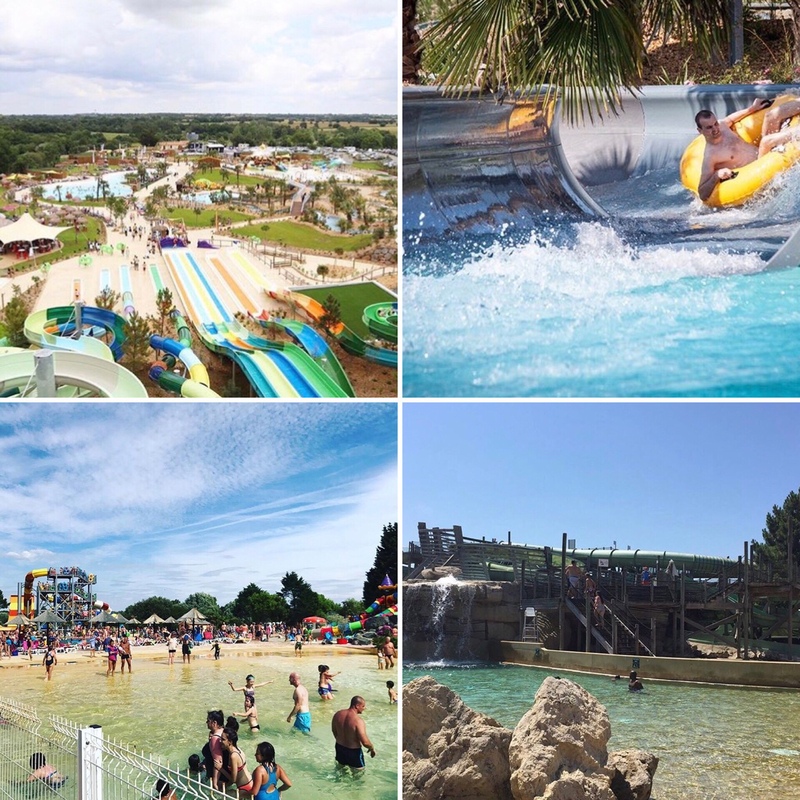 There are 3 water parks in the area, each offering a fun day out for all the family (including teenagers! ), including Atlantic Toboggan, Oceanile, O’ Gliss Park, each offering something different. 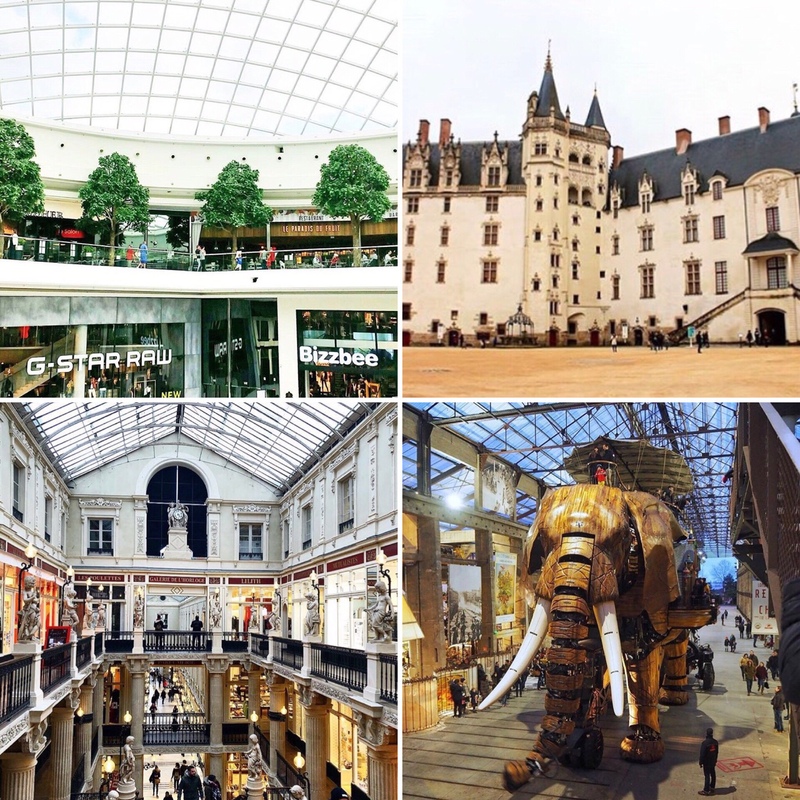 Even the most sullen teenager will find something they enjoy in Nantes! Not only is Le Grand Defi perfect for little ones, it’s an ideal place for teenagers to spend the day. With zip wire courses, paint balling and laser tag. The animation team at Chateau La Foret take groups of teenagers as party of the ‘kids club’ if they would like to go sans parents too! 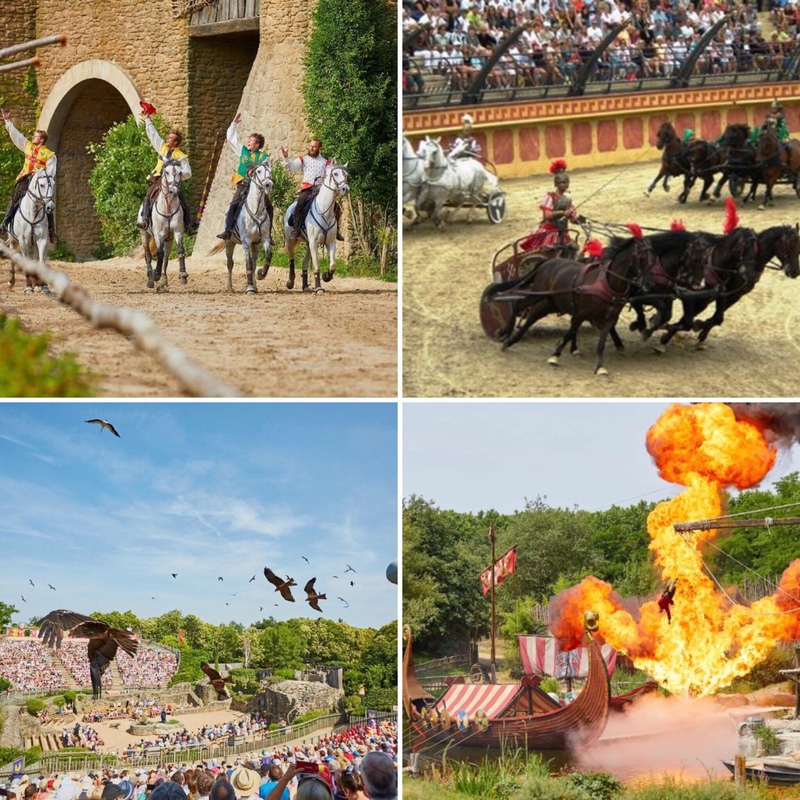 My number one attraction for ANYONE in the Vendee is the award winning, and internationally known Puy du Fou. Billed as a theme park, it’s so much more. History comes alive in the Roman amphitheater, a Viking invasion, bird of prey show and much more. 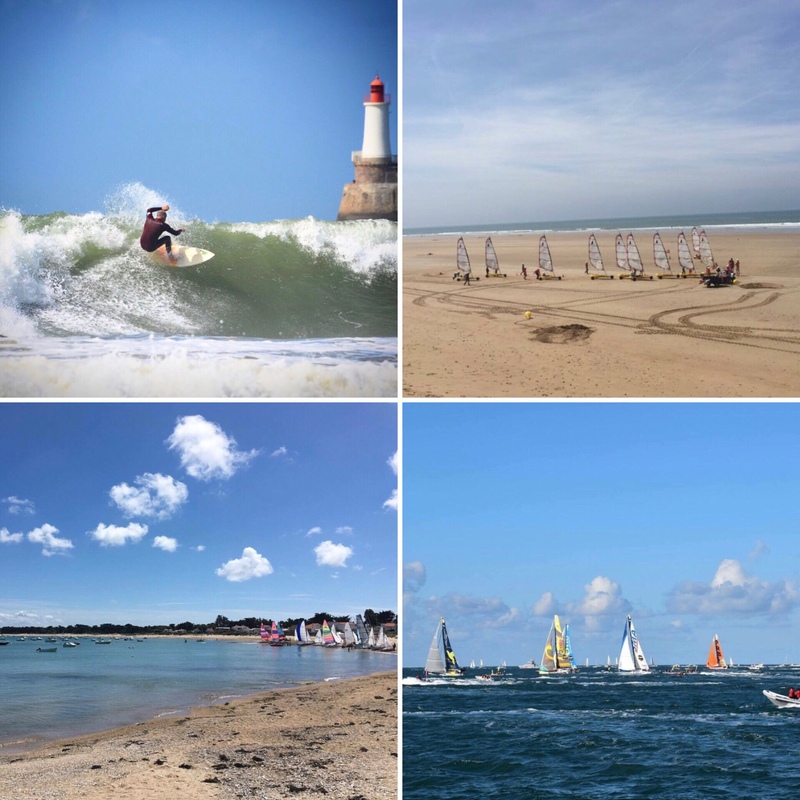 Set in 1000 acres of Vendee countryside on the remains of a Renaissance castle, this will be a day out to remember. Situated in the old orchard our summer chalets offer large sunny emplacements- perfect for lazing in the sun. One of the main things teenagers crave is freedom, and with over 100 acres of parkland, there’s no safer environment. 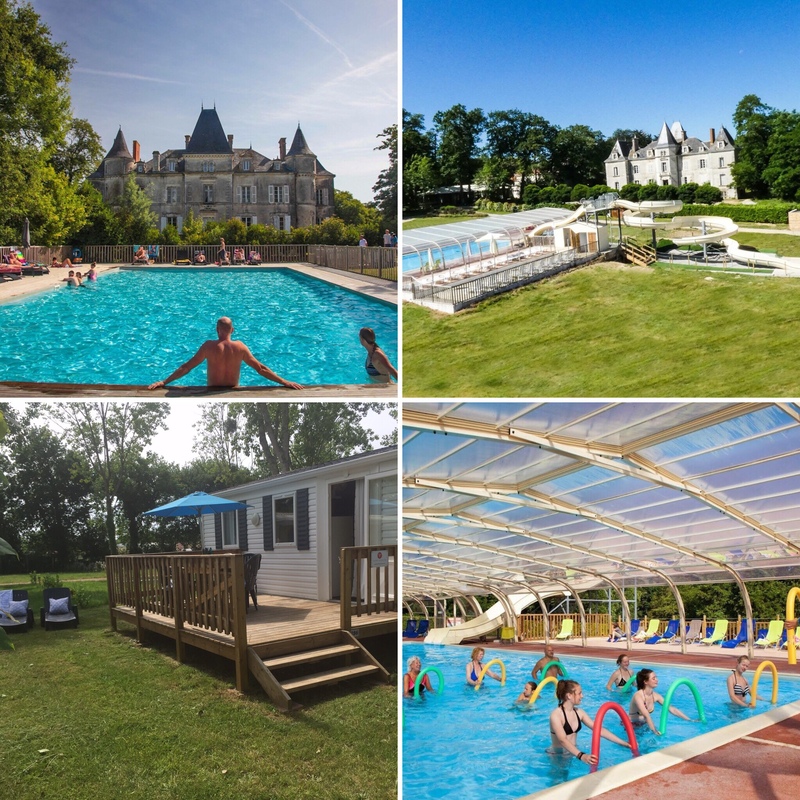 The Chateau has plenty on offer including swimming pools, tennis court, football field, and indoor arcade room, as well as yoga, military fitness, cooking and art classes. 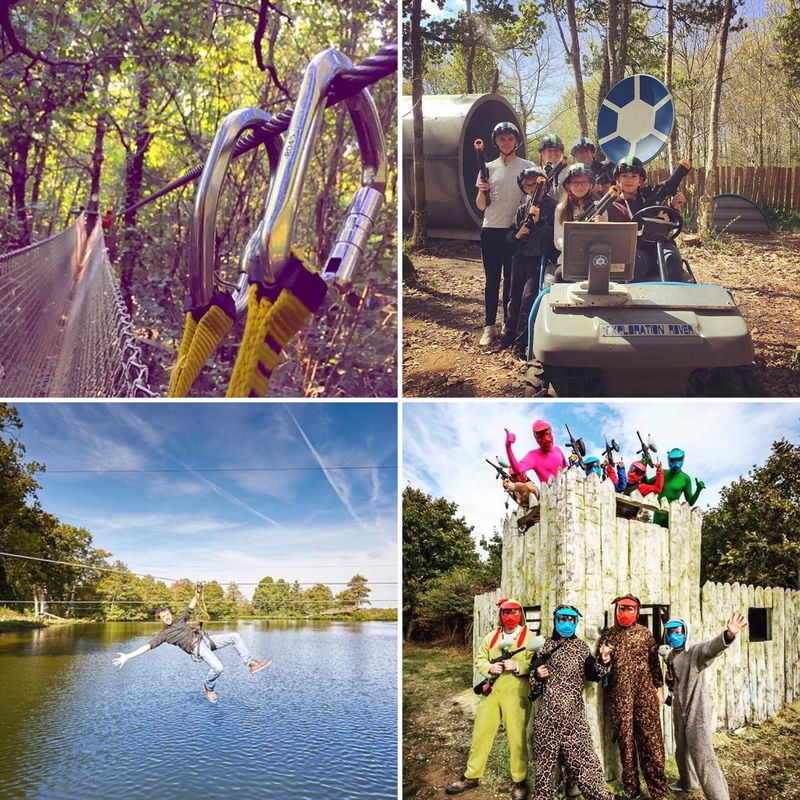 Not to mention Le Grand Defi outdoor adventure centre with zip wire courses, paint balling, laser tag and much more.